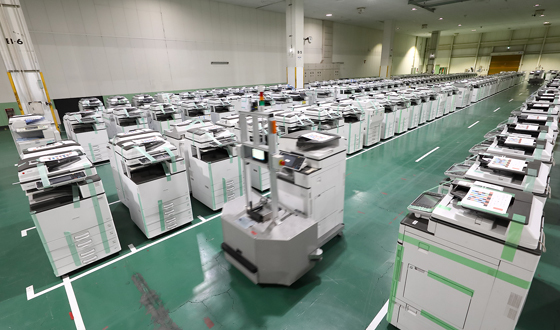 For more than 80 years, Ricoh has been a leading provider of document management solutions, information services, commercial and industrial printing, digital cameras, and industrial systems. Our top management recently embarked on wide-ranging initiatives to embrace sustainability and personalization across existing and emerging business as part of an enduring commitment to a brighter future for the customers and the communities it serves. 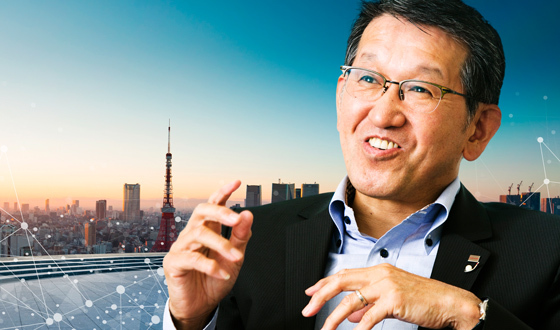 Change is a constant at Ricoh, and president and CEO Yoshinori Yamashita has proven no exception to that tenet since taking the helm in April 2017. It was then that he rolled out a medium-term management plan called Ricoh Resurgent. That initiative signaled his determination to leave no stone unturned in breaking from the past, overhauling our businesses to become more dynamic and decisive. Then on February 6 this year, he announced Ricoh growth strategy to fuel greater companywide endeavors toward his goals for 2023. Mr Yamashita made business contributions to the Sustainable Development Goals (SDGs) of the United Nations central to the strategies he formulated. He stated that he would eliminate any business that fails to contribute to SDGs, no matter how financially successful. That is because the true long-term value and viability of our businesses stems from their ability to resolve social issues. He accordingly formulated five materialities to deliver on our SDGs (see Figure 1). Another consideration for Mr Yamashita is personalization trends worldwide in the contexts of work practices, lifestyles, and values. So, his new strategic thrust is about capitalizing on new business opportunities that stem from overcoming social issues and tackling the acceleration of personalization. Figure 2 presents the three growth strategies. Under Growth Strategy #0, we will bolster our core office printing business. We are harnessing robotic process automation and other tools to drive operational excellence while evolving our multifunctional printers and solidifying our customer base. Office printing will remain one of our key strengths. 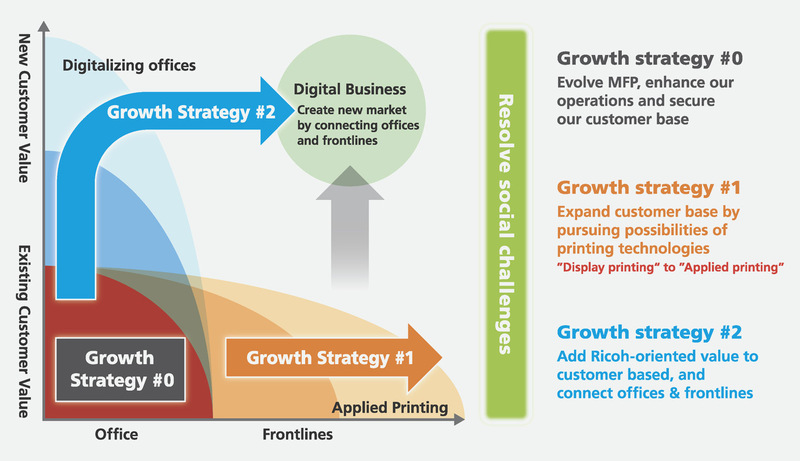 Growth Strategy #1 is about deploying and enhancing printing technology beyond office applications to encompass commercial and industrial printing and thermal media. Then there is Growth Strategy #2, which entails delivering completely new value to our customer base. To illustrate what the latter two strategies mean, we will start by detailing Growth Strategy #1, which is essentially about igniting a revolution in manufacturing with printing technology. 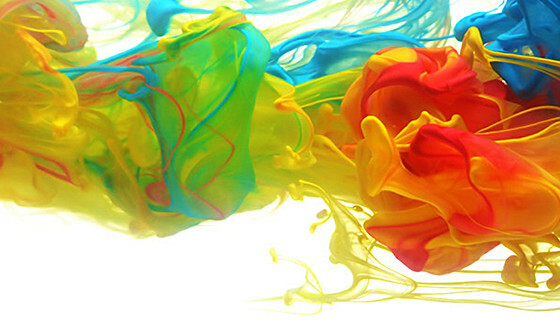 Today, conventional analog processes necessitate mass printing on apparel fabrics, building materials, and other media. 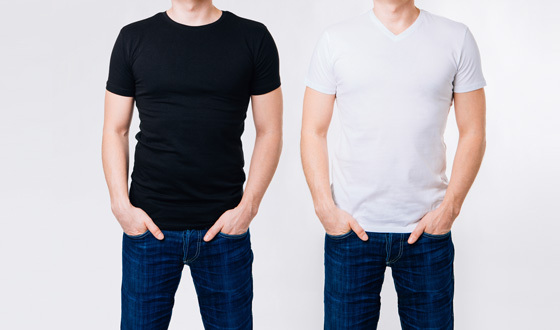 The trouble with this approach is that the seasonality of merchandise designs and constantly changing consumer preferences tend to result in large inventories of items that companies can never sell, losing them a lot of money. 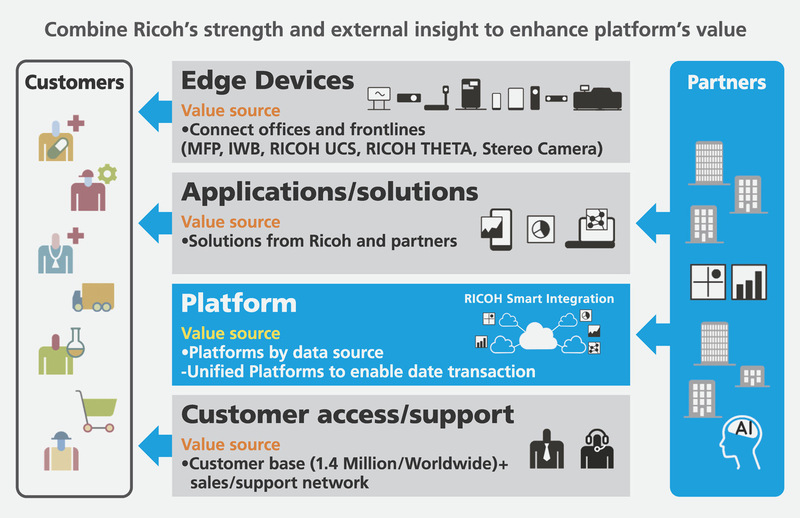 At Ricoh, we are helping eliminate much of the waste of analog processes by offering digital on-demand printing, which lets customers make only what they want, when they want it. Related customer benefits include greater product design flexibility and more consumer choice. In other words, our printing technology can simultaneously resolve the social issues of waste and cater to personalization through more flexibility and choice. We will also help revolutionize manufacturing through advances in display and applied printing. 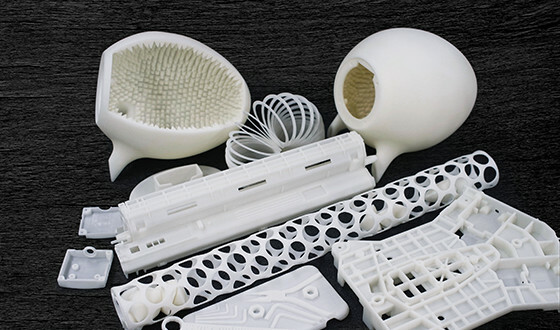 Our inkjet technology can serve in 3D printers that use special resins instead of ink to deposit layers. We can enable customers to slash lead production lead times by eliminating the need to make molds. 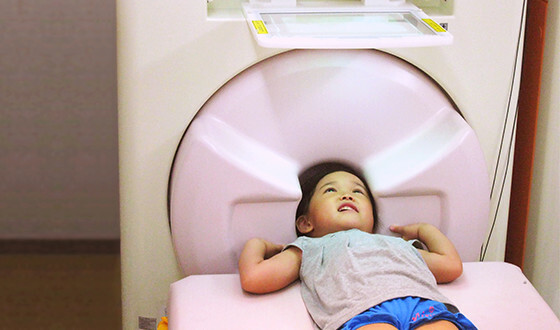 Other applications for our inkjet head technology could be bioprinting human tissue, as well as drug discovery and regenerative medicine processes. What about Growth Strategy #2? Here, have set about delivering new value to our 1.4 million customers, largely running offices, around the globe. We have a sales and service network of 11,000 engineers looking after 4.4 million machines in the field in more than 200 countries. We have already garnered top marks from customers everywhere through workflow solutions that employ our multifunctional printers and through communication solutions that include our RICOH Unified Communication System (RICOH UCS) and RICOH Interactive Whiteboards (IWB). A leading travel agency, for example, installed the RICOH UCS in shop booths. Shop customers can use this videoconferencing tool to meet remotely with regional specialists who can put tailor itineraries for these people. Prospective users of such a setup include retail financial institutions and local government offices. Our products are essentially edge devices that serve as virtual eyes and ears, generating data that can create value. We will deploy value in business-to-business platforms. Figure 3 shows our four platform essentials. The first is edge devices, which import data through embedded imaging and sensing technologies. We offer an array of such devices, including distance-measuring automotive stereo cameras and our RICOH THETA 360-degree video cameras. The second essential is applications and solutions, whose application programming interfaces we make open to partners as wins for them and wins for our customers through the accrued value. 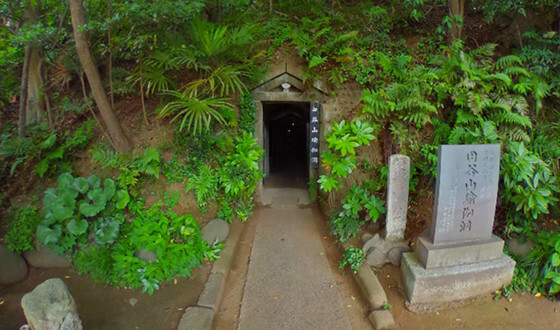 Third are the platforms themselves, which are already in place at each business unit to gather data. By linking the platforms, we can seamlessly harness text, still image and video, and audio data. The fourth and final essential is our unparalleled customer access and support, which provides peace of mind for customers and partners alike. 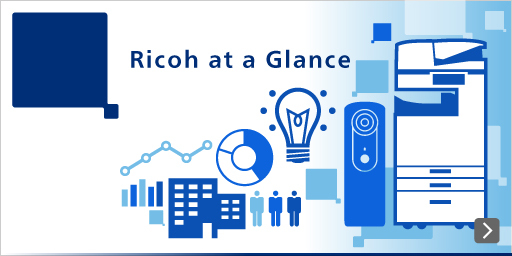 Mr Yamashita has made cultivating businesses that resolve social issues a particular priority as the seeds of Ricoh’s future success. Our brain activity measuring equipment exemplifies that approach by detecting signs of epilepsy and Alzheimer’s Disease. 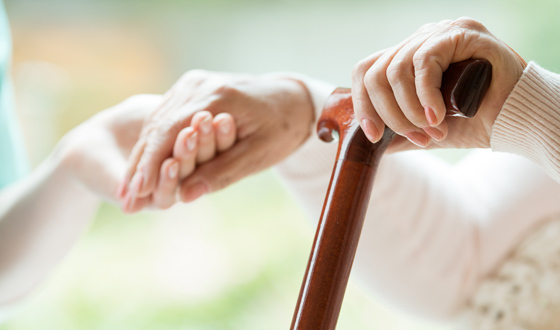 Our bed sensors enable hospitals to overcome chronic nursing staff shortages. We aim to commercialize a host of environmental and energy technologies to help decarbonize economies. We formulated a value proposition called EMPOWERING DIGITAL WORKPLACES that underpins everything we do. By EMPOWERING, we mean helping teams and organizations to work smarter. WORKPLACES means wherever people work, from conventional offices through society at large. 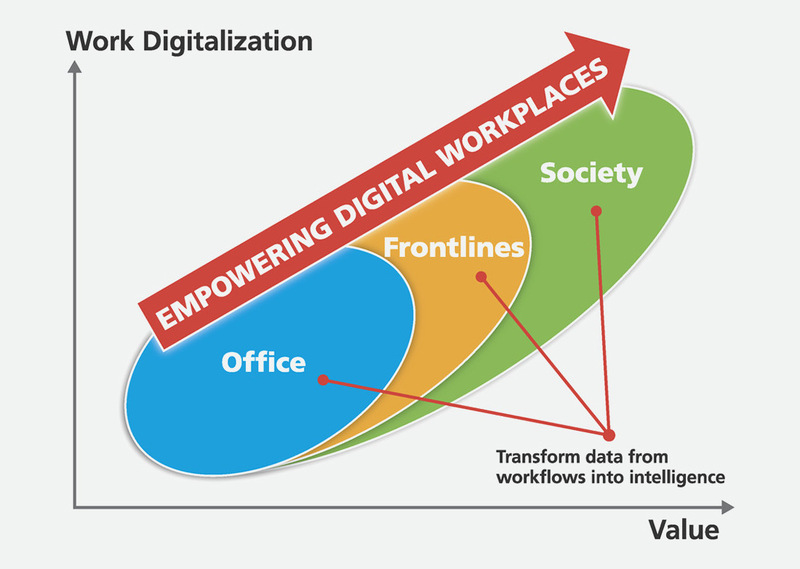 DIGITAL technologies transform and integrate work processes. In helping people to work smarter, we can broaden the potential of printing technology. Ricoh founder Kiyoshi Ichimura bequeathed an enduring ethos to everyone in the organization today, declaring that his aim was to “innovate on behalf of our customers and to pursue sustainable business practices on behalf of every life we touch.” It is testament to Mr Ichimura’s vision that our people are as proud of that today as much as they were when it was first established.